Non-profits have unique burdens when it comes to financial accounting because all of their resources are devoted to their mission. Accountable to various donors and local businesses, non-profit organizations need to have impeccably organized finances that can be easily presented at any time to potential partners. Financial accounting is central to continuing the great work that so many nonprofits are accomplishing each year, as their resources represent their greater community of people who share in their mission. 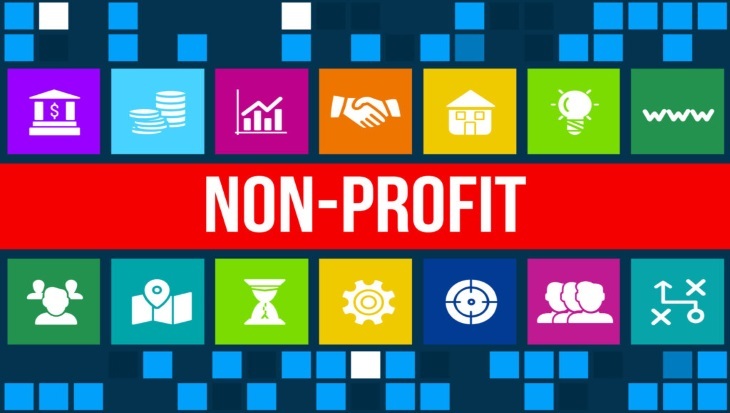 If you are running a nonprofit, you understand the importance of staying on top of your financial accounting management, and that it is undoubtedly a time consuming task. Hopefully this article helps to ease the weight from your shoulders with a few new ideas and perspectives. Non-profits differ from the public sector in that they are required to report on their functional expenses. These must be itemized down to the dollar across the areas of management, fundraising and programming. You must have a foolproof and manageable system through which you can allocate all your funds in annual and quarterly budgets, and then easily compare your actual costs so that you can show your donors and the government how you are faring financially. Since further donations depend on your using the money wisely, a streamlined budgeting software is your best bet in keeping this task as simple as possible. Another unique aspect of financial accounting for non-profits is that you are required to report on your budgets quarterly, not only to the government but also to your board of directors. This means that your financial accounting must be continuously orderly, incentivizing you to refrain from letting your folders get disorganized and your spreadsheets jumbled. Misplaced and disorganized spreadsheets make rollups a headache. Visualizations of your data are also helpful in your quarterly and annual presentations, as they will help stakeholders get a clearer picture of where you stand financially now and in the future. Audits are one of the best things you can do to gain credibility and achieve transparency in your financial accounting as a nonprofit. 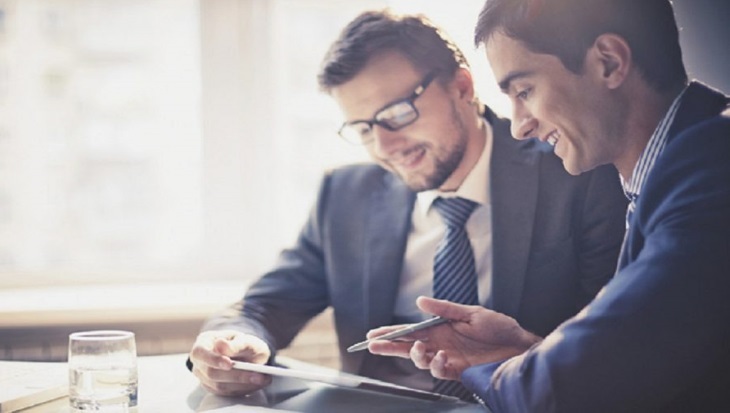 Having your personal accountants perform annual audits of all your financial accounting is like getting a professional second opinion on your practices. Not only will they help you safeguard against fraudulent activity, but it will also help you if the IRS ever decides to do the same thing by showing that you are willingly open with your finances and are trying to serve your mission to the best of your ability. The single best thing you can do for the financial accounting of your nonprofit is to invest in budgeting software. A program like Questica (formerly PowerPlan advanced budget management), which is widely used in the non-profit world by organizations like Outward Bound and Community Health Resources, will transform the way you manage your financial accounting. There will be no more manual data aggregation and finicky spreadsheets, or outdated graphics. Budgeting software will make everyone’s life easier by giving your non-profit a universal digital resource for all of their financial accounting needs. To learn more about the Questica solution, schedule a demo today!